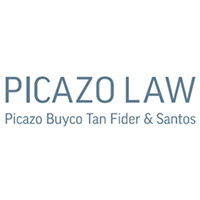 Picazo Buyco Tan Fider and Santos (PicazoLaw) is a full-service firm of some 60 lawyers. 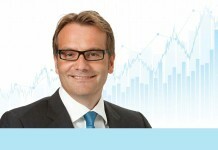 The Firm is a leader in the Philippine capital markets practice. It actively participated in initial public offerings (IPOs) listed in the Philippine Stock Exchange, and likewise handled various securities transactions including rights offerings, follow-on offerings, top-up transactions, bond offerings, and hybrid issues. 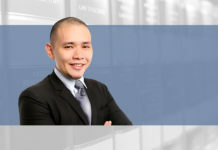 It is a retained counsel to many listed companies and actively assists in compliance with reportorial, disclosure and other continuing listing requirements of the PSE and the Philippine Securities and Exchange Commission (SEC). 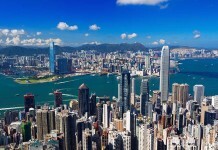 From its inception in 1987, PicazoLaw established its expertise in the field of banking and corporate finance. The Firm handled hundreds of bank loans, project finance, loan syndication and other corporate finance projects, both as counsel for the lenders and for the borrowers in financing transactions involving the country’s top-tier companies and the biggest Philippine and foreign banks. 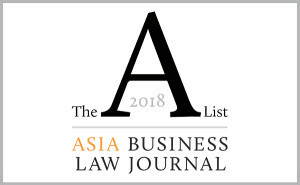 Through its active mergers and acquisition practice, the Firm was involved in landmark investments, joint ventures, and M&A deals of major Philippine players and foreign investors in various Philippine industries. This includes the Firm’s significant involvement as counsel to participants and bidders in many privatization projects of government securities and assets, including build-operate-transfer and public-private partnership projects for winning concessionaires. 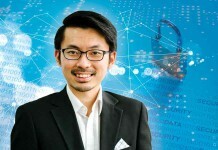 The intellectual property practice of the Firm shows its ability to protect its clients’ trademark, patent and other intellectual property (IP) rights under Philippine laws and IP conventions. The Firm has handled numerous IP registrations as well as inter partes cases before the Intellectual Property Office (IPO). 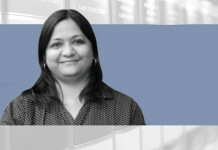 The labour practice of the Firm consists of counselling on a host of labour concerns such as collective bargaining negotiations, handling labour relations conflicts including strikes and lockouts, assisting clients establish employment policies and labour manuals, and representing clients in cases before labour arbiters in the National Labor Relations Commission (NLRC). 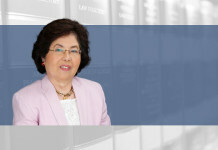 Through its litigation and dispute resolution practice, the Firm handles all types of legal contest before any court, quasi-judicial and administrative agency, and arbitration proceedings in the Philippines. 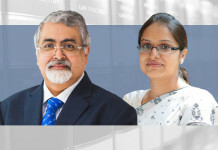 The various civil and criminal cases handled by the Firm consist mainly of conflicts arising from corporate and business transactions, and also extend to matters affecting personal rights and family interests, such as those pertaining to civil status and property relations. 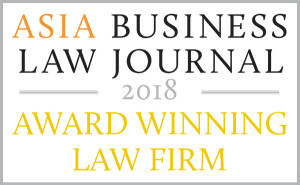 From its core expertise in Corporate Law, Capital Markets & Securities, and Banking & Finance, PicazoLaw has been able to develop its practice into new fields of law (including public utilities, real estate, telecommunications, energy and power, mass media, information and communications technology, immigration, and gaming) to address the legal requirements of its clients as they expand and grow into new businesses. Banking & finance; capital markets; energy & natural resources; gaming, entertainment & hospitality; immigration; intellectual property; labour; litigation, dispute resolution & remedial management; mergers & acquisitions; ports, tollways & other utilities & services; privatizations; real estate & construction; tax; telecommunication, mass media & information and communications technology.